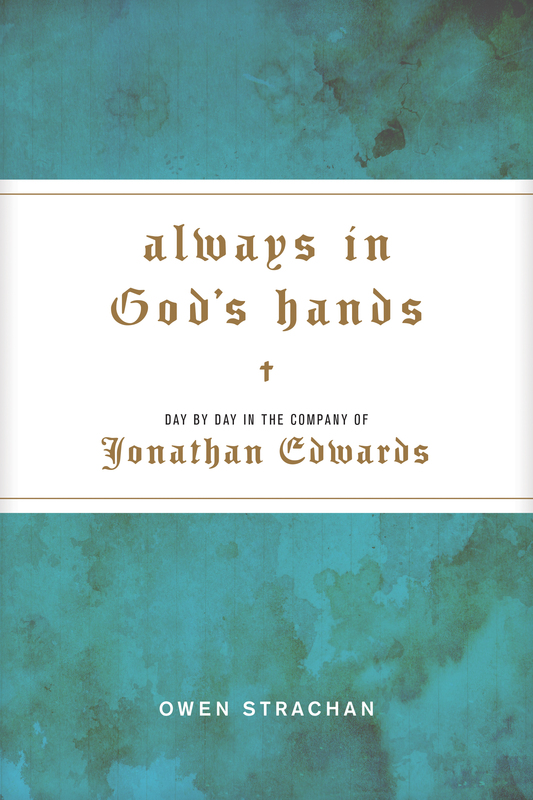 The devotional is dated from January 1 through December 31, each about a page long, beginning with a snippet from Jonathan Edwards’ writing, a meaty commentary, and a concluding verse. I am impressed by the depth and quality of Strachan’s writing. It is culturally relevant, spiritually stirring, theologically insightful, historically illuminating, and personally motivating. Reflecting through the material has given me a better understanding of Jonathan Edwards, of God, and of myself in relationship with the Lord. I received a complimentary copy of this book from Tyndale. Bookstore co-owner, Callie Randall, has a hobby of reuniting books, and the items left in them, to their original owners. When she comes across an old edition of Bambi, with a cryptic list of valuables handwritten in German within the pages, she is drawn to the mystery of circumstances surrounding the book. Paralleling the contemporary story, is the 1938 account of the book’s original owner, as the Nazis begin to take over Austria. 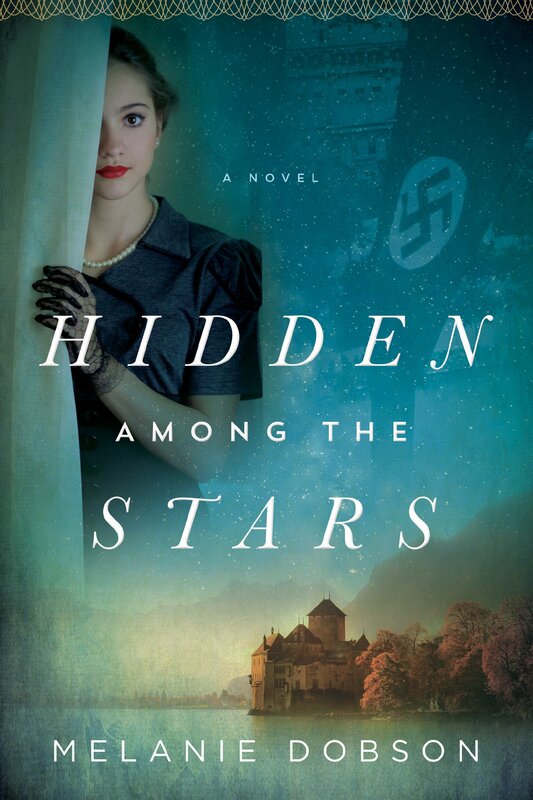 Max Dornbach and his childhood friend, Annika Knopf, are smuggling the valuables of their Jewish friends, and facing many other challenges in the face of the Nazi regime. This is a beautiful story, that does not pretend to make everything work out okay. Amid brokenness, loss, and secrets, the characters each have their own interesting journeys, which sometimes converge. The beginning was a bit slow for me, as I tried to grasp both timelines at once; but once I got into it, I couldn’t put it down. Within the many twists and turns of the mystery, there are themes of reuniting the lost, recognizing the love of friends and family, sacrifice, and finding God within it all. It is a well researched historical novel, and I was moved to tears by end of the narrative. This is a beautiful, and engaging, book. I appreciate the short, restful, length of each chapter. The colored pictures, and maps are so helpful, and fun. Most of the lessons take place within Europe, North Africa, the Middle East, and Asia (where so much was happening); but this is an international text, that also has chapters on Africa, and the Americas. I also appreciate the author’s honesty and humility regarding the mistakes of the church (forced conversions, violence, etc.) during this era. These darker topics are covered gently, briefly, and are prefaced with a loving spirit—so important for the younger ages (late elementary to middle school). It is similarly written from a Christian perspective—highlighting that the gods of certain cultures are false, and continuously drawing the line of truth within the text. Some of the devotional thoughts that come out amidst the stories are especially precious. For instance, there is wisdom about not camouflaging our faith, even in the face of persecution, as with the Kakure Kirishitan in Japan, who ended up with a Buddhist and Shintoist practices mixed permanently into their Christianity. The storytelling style of writing makes this curriculum enthralling and relevant. It could easily become a high school curriculum with additional reading and writing supplemented to each lesson. 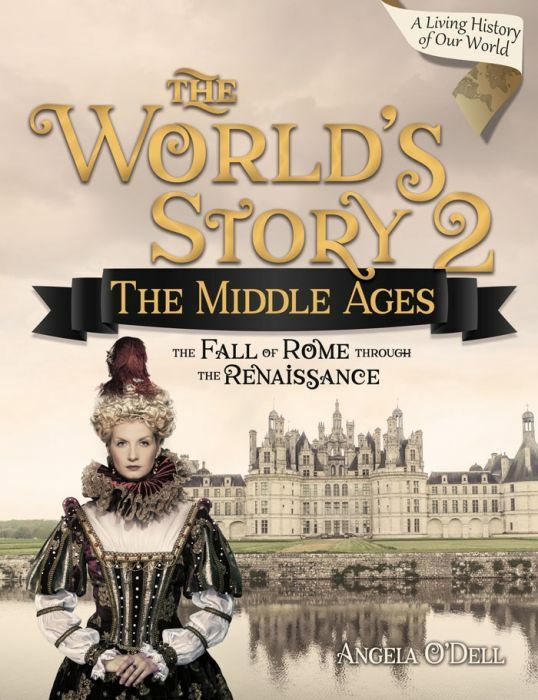 If you are looking for a light narration of history from a Christian perspective, this is an excellent series (we’ve also enjoyed World’s Story 1: the Ancients). It could be used either with or without the Teacher’s Guide, but is a complete course with both books. Explore Master Books’ website here. I received a complimentary copy of this curriculum from Master Books.